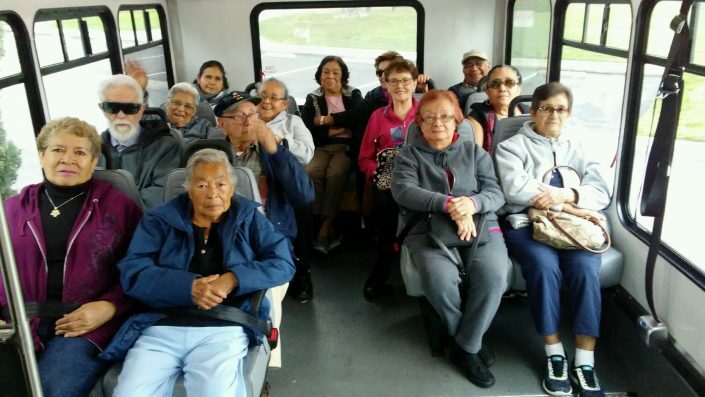 Age Well Senior Services’ Non-Emergency Medical Transportation program provides seniors with transportation to their non-emergency medical appointments including therapy, dentistry, hearing, dialysis, prescription pick-ups, testing and x-rays. Professionally trained drivers provide transportation on our modern fleet of accessible buses and vans. 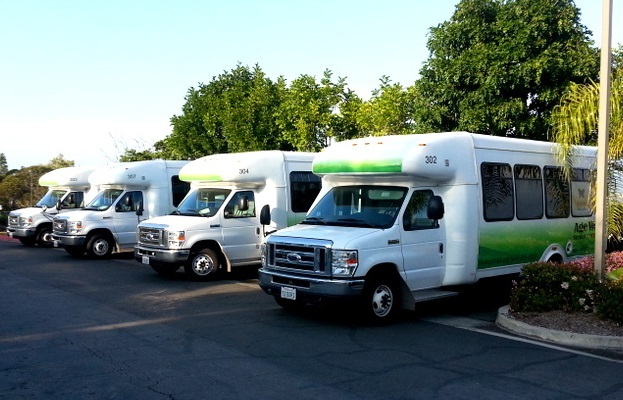 Due to the budget constraints and capacity limits of our transportation program, it is now necessary that we implement a waiting list for all new applicants beginning January 15, 2019 and lasting until June 30, 2019. At this time, we will hold your enrollment form until we resume processing new clients on, or around July 1, 2019. Program hours are Monday through Friday, 7:00am – 6:00pm (excluding observed holidays). Participants must be at least 60 years of age and reside within the South Orange County designated service area (listed below). In addition to medical facilities within our service area, this program also serves: Kaiser Lakeview and Kraemer Medical Offices Anaheim, UCI Orange, St. Joseph’s Orange, and the VA Long Beach Veterans Hospital. 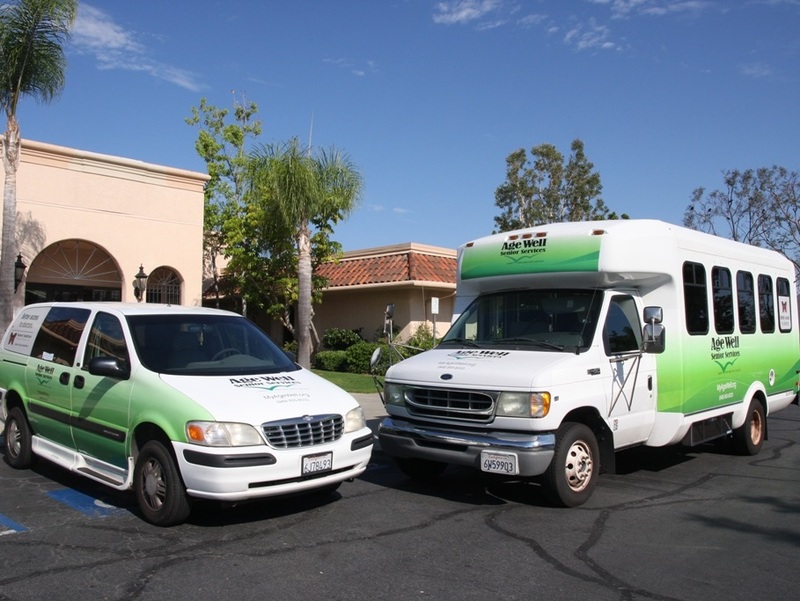 Other destination addresses that fall outside of the designated service area are limited to maximum trip length of 15 miles from the client residence to the medical facility. 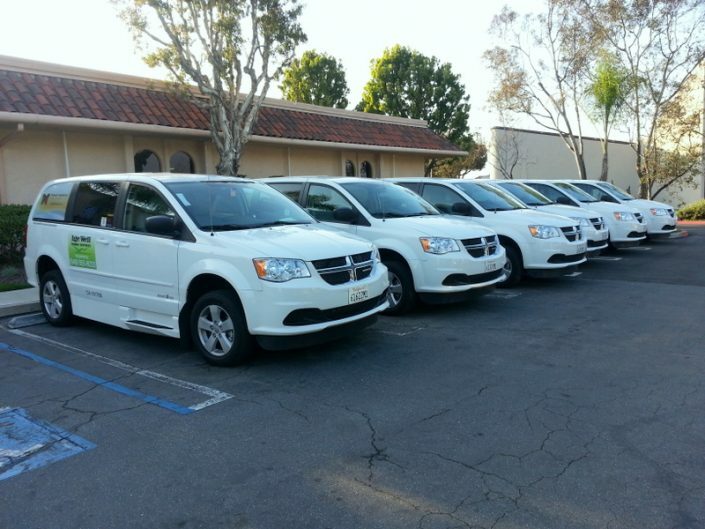 *Clients are limited to a maximum of 16 one-way trips per month (or 8 round trips). Participants pay $2.00 per one-way trip (care attendants and spouse/companion ride free of charge; up to 3 people including client). Eligible participants must fill out the application below and register through the mail prior to utilizing the services. Rides must be scheduled at least 24 hours (1 business day) in advance and will be given on a first come, first serve basis. Additional program information available by calling (949) 855-9766. 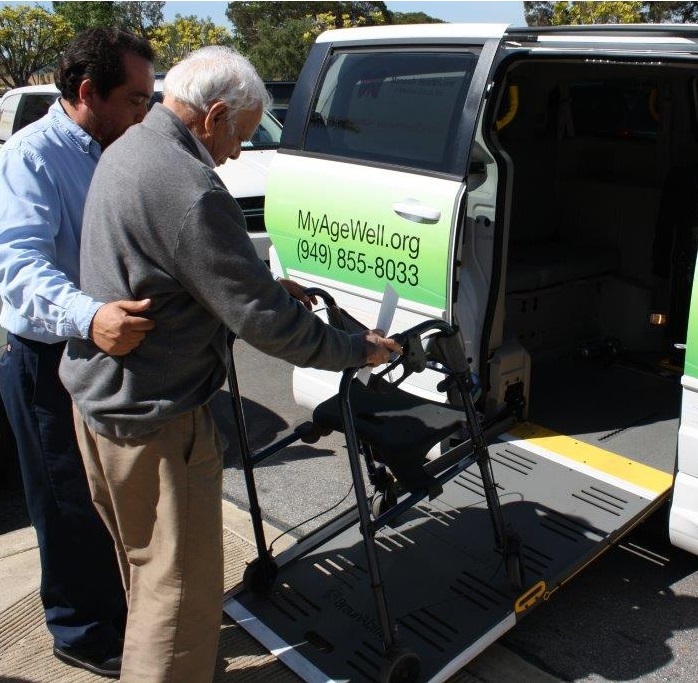 Age Well Senior Services’ Non-Emergency Medical Transportation is a Title VI Program. For forms and more information, please visit the FTA website.